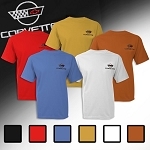 Shouldn't the apparel you're wearing look as good as the car you're driving? 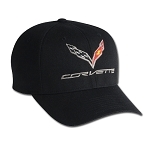 Corvette Mods thinks so. 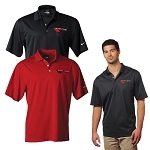 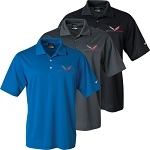 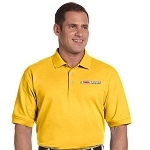 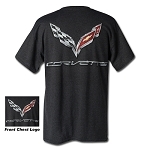 That's why we offer the best Corvette clothing products available. 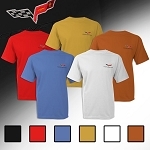 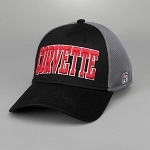 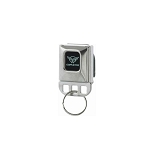 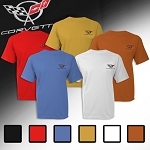 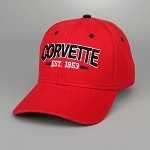 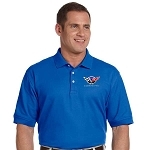 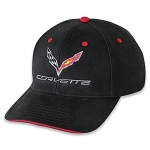 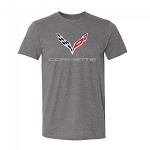 This beautifully manufactured apparel shows off your Corvette pride with your choice of custom colors and logos for every generation of this classic sports car. 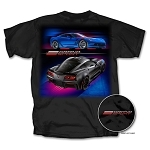 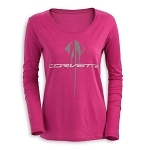 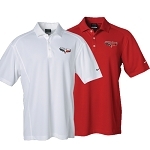 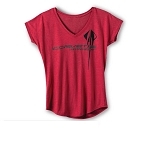 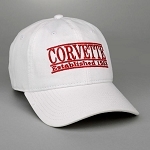 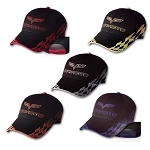 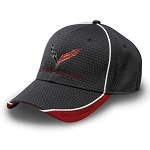 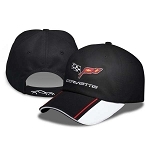 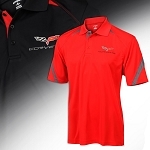 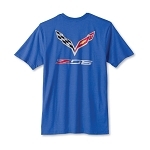 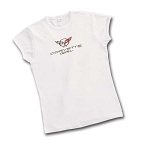 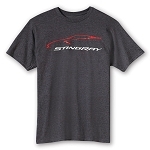 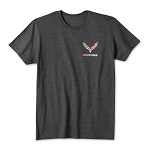 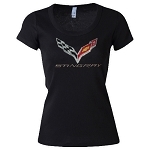 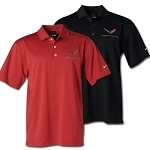 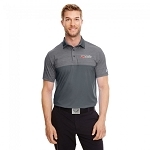 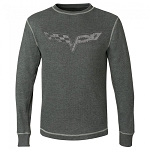 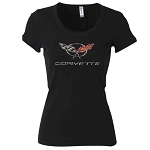 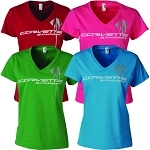 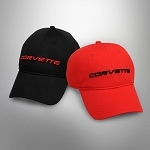 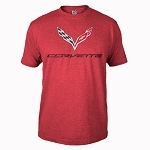 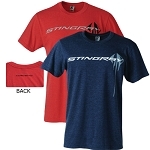 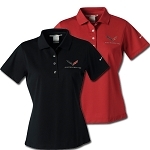 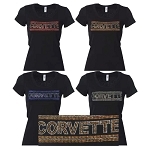 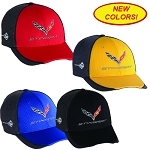 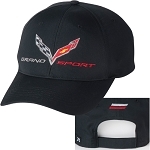 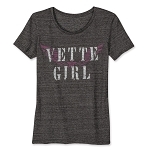 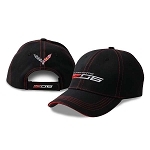 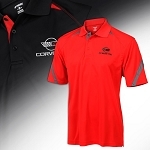 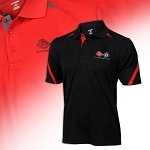 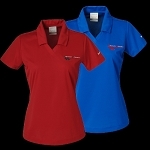 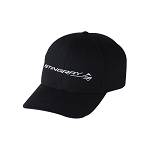 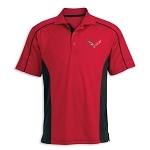 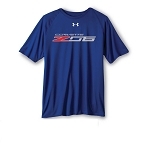 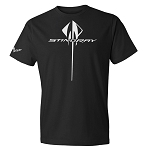 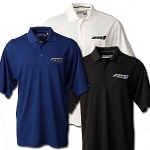 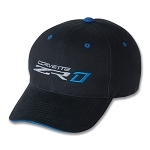 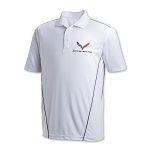 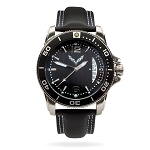 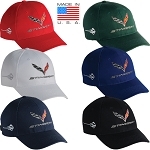 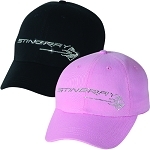 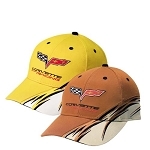 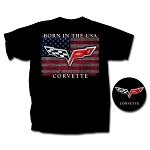 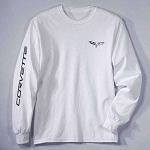 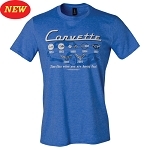 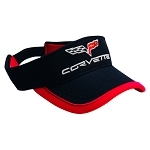 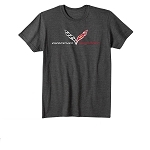 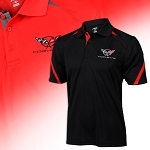 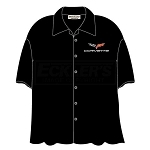 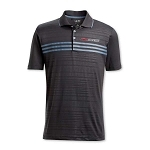 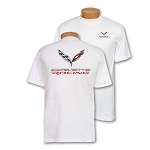 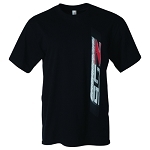 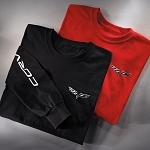 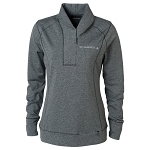 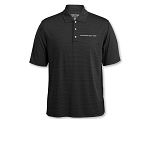 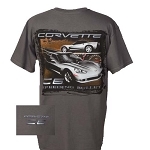 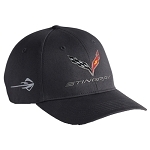 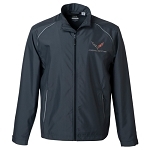 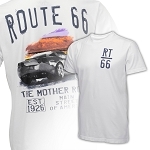 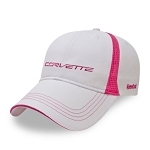 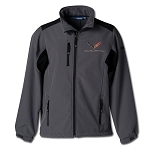 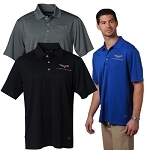 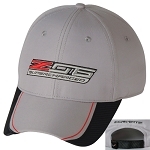 Whether you're looking for first-generation Corvette clothing or modern C7 Corvette apparel, you can find it here. 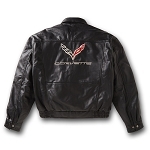 One of the most popular items we sell is our Corvette leather jackets. 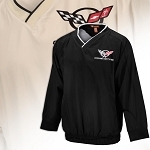 Officially licensed by GM, this supple lambskin leather jacket is the softest, most comfortable leather jacket you'll find. 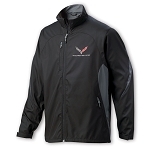 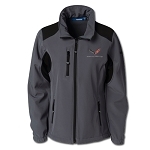 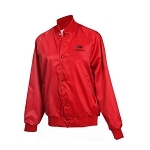 This good-looking jacket is available in many sizes to ensure a perfect fit. 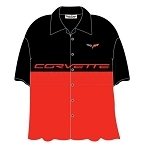 But we offer far more than just leathers. 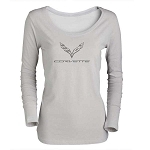 Our Corvette clothing collection includes a host of other outerwear such as bomber jackets, hoodies, and fleece pullovers. 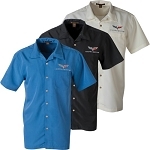 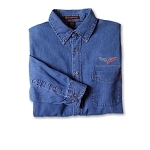 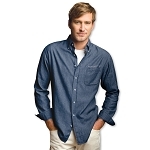 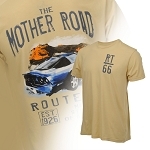 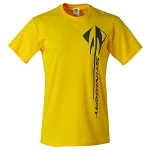 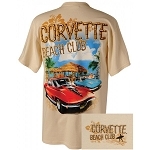 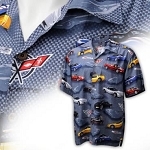 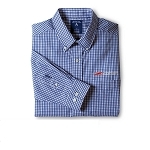 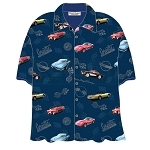 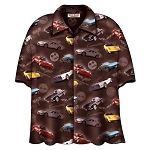 We have a large selection of shirts that range from classic Corvette tees to funky Hawaiian-style camp shirts. 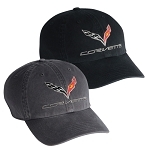 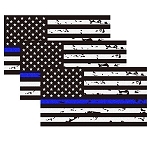 Corvette caps, skull belts, pins, and American flag decals are some of the other ways you can wear your pride from head to toe. 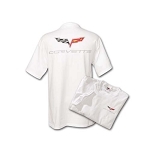 This clothing will be loved by those new to the Corvette world and those who have been driving one for decades. 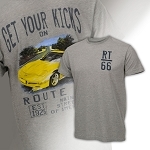 Prices are low as well so you can afford as much apparel as you want to wear.